Do you want to start a blog, but feeling unsure of what to blog about? Well you are in the right place. 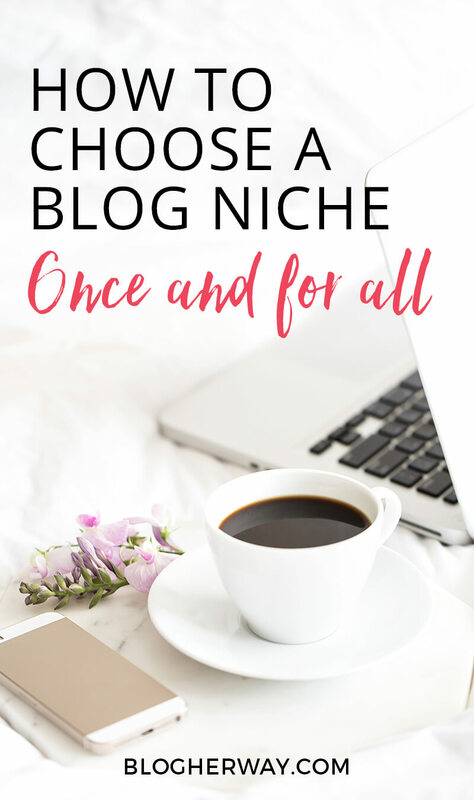 Today I want to walk you through the process of choosing your blog niche once and for all! When deciding on a niche for your blog I want you to consider the 3 P’s: Passion, Purpose and Profitability. I once heard blogging described as a long conversation. When picking a topic make sure that it is a topic you are not only passionate about, but ultimately you will eat, sleep and drink this topic so make sure it is one that you know and love to talk about. This does not mean that you need to be an expert in the topic, but you do need to know something about it. You may have a topic in mind that you want to blog about, but you are a little worried because you feel that there are so many blogs out there on this topic. Yes, this is true, but don’t let it dissuade you from choosing the topic because you have your own unique voice and experience with the topic and that individuality that you will bring to your blog is what is going to attract your ideal reader. What you have to say will resonate with your ideal reader, however it may turn another person away who is not your ideal reader. That is ok and to be expected. This brings me my next point about purpose. When thinking about what you want to blog about you need to think about your audience. Who do you want to teach? What kind of effect do you want to have on your reader? What is the overall purpose of your blog? Purpose is two-fold. You also need to think about yourself. 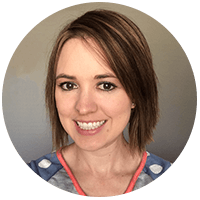 Not only what do you want your reader to get out of it, but what do you personally want to get out of your blog? Are you looking to inspire? Help create a positive change in the world? Do you want to educate and help others to get where you are? Make sure you consider the overall purpose of you blog when deciding on your blog niche. 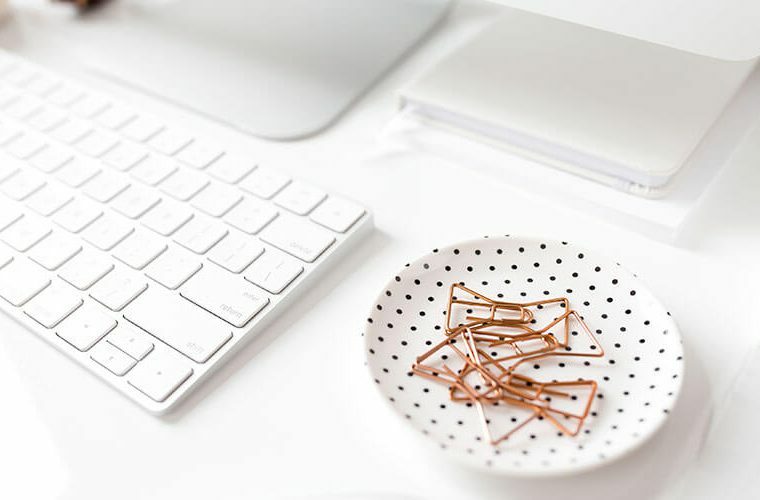 One purpose you may have is to ultimately make money with your blog and you need to consider the potential profitability of your blog topic. The final P in the equation is profitability. Not everyone starts a blog to make money, but if you are looking to generate income with your blog then you should consider potential profitability of your blog niche. In a nut shell the best tip to make money online is having more than one income stream. Possible income streams include selling a product whether it be digital or physical, offering a service, having membership program, or using affiliate marketing, sponsored posts and ad revenue. Now that I have you thinking about the three P’s: Passion, Purpose and profitability, let’s go through a little exercise to help choose the right blog niche for you. 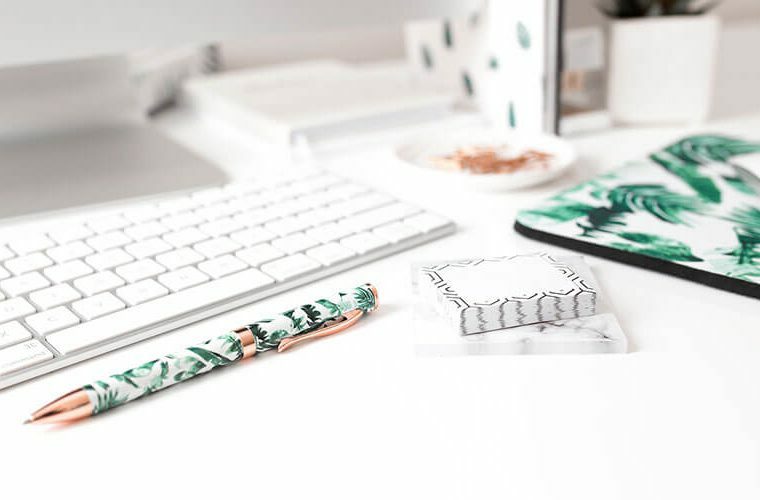 Finding your perfect blogging niche in 5 easy steps. Step 1. Make a list of possible topics you could blog about based on your knowledge and experiences. Step 2. From this list, choose one topic that you think you want to be the focus of your blog. Let’s take gardening for example. You love gardening and by no means are an expert, but you have managed to keep your garden alive for 2-3 years now and feel you have some advice to give new gardeners who are just starting out. Next consider the 3 P’s. Passion: you have a love for gardening and could spend all day in your garden if your kids would let you. You recognize that you are not an expert, but you have learned a lot of tips to help make a garden succeed and grow. Purpose: Gardening was a struggle at first and it was frustrating, but through trial and error you learned how to properly tend and care for a garden and now you want to share your wisdom with others who are just starting out with a garden. Profitability: You desire to make some income with your blog and possible revenue streams include creating and selling mini online workshops based on specific gardening topics. You want to take advantage of affiliate marketing and ad revenue. Step 3. With this topic I want you to brainstorm possible subtopics related to this main topic. 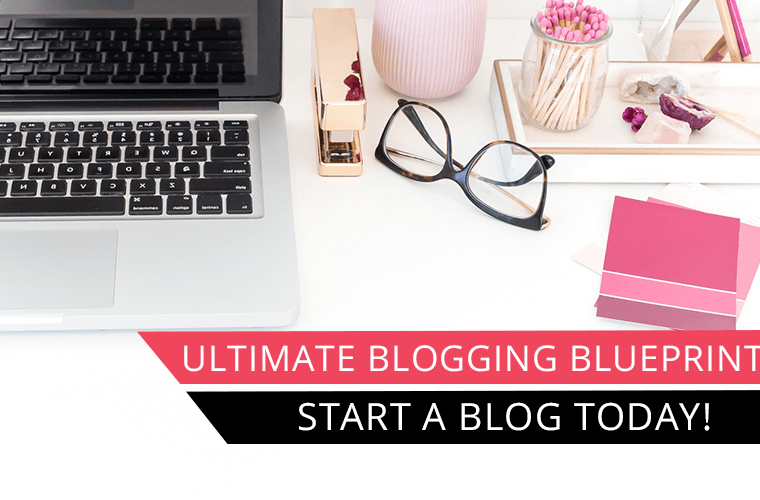 This list can serve as a starting off point on deciding what you want to blog about the ultimate direction you take your blog. Step 4. Rinse and Repeat. Now I want you to go back to your original list of interests you could blog about and go through this exercise for each possible blog niche idea. Step 5. Once you have created subtopics for each of your main topics it is time to compare lists. Maybe one blog niche really inspired you and you thought about all the many different directions and subtopics you could take your blog. This topic is clearly the one you show a lot of passion for and would be a good subject for your blog. If this method still leaves you a little unsure of what to blog about then my suggestion is just go with you gut and pick the topic that feels the most right for you and where you are at in life. You don’t want to be stuck in this stage and never actually start your blog. At some point you just have to make a decision and go with it. Let me know in the comments below what are your biggest struggles when choosing a niche for your blog? Ready to start your blog? 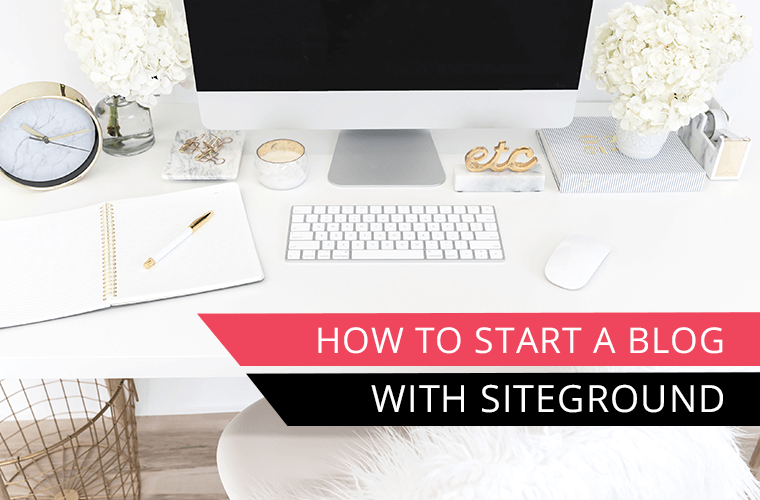 Check out SiteGround for your hosting needs and don’t forget to grab my ultimate blog post checklist on what to do before you publish a blog post. 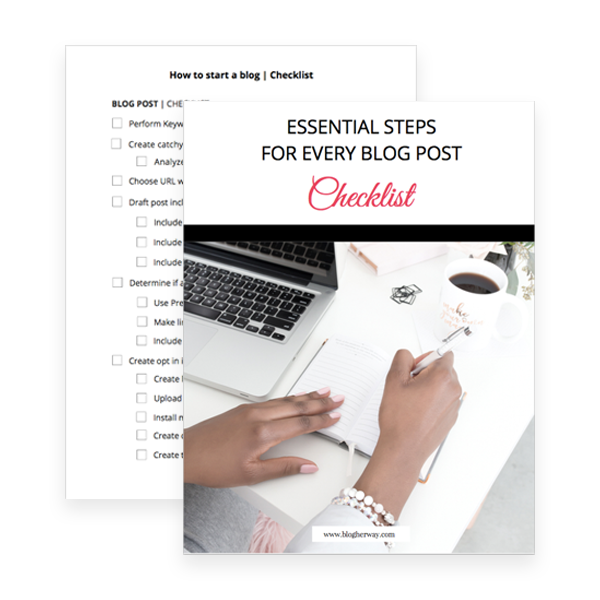 This checklist will make sure you don’t forget any important steps when it comes to drafting and publishing a post. Thank you so much, Tricia, for pointing this out. I am not so satisfied with the name I choose on my present site and I plan to have a new website that I am really passionate about the name in future. I will happy If you can check it out.